Planning a wedding isn’t easy! There are so many factors involved, searching for a venue, the wedding party, seating charts, and so much more! Yet, for or the bride the wedding dress is the core piece of the entire wedding. What do you want your dress to say about you? Are you a classic bride or do you want to go bold? Which style will jerk your lovers tears at the first look, will it be the full bodied princess gown? A long mermaid silhouette, or a sweetheart neckline? 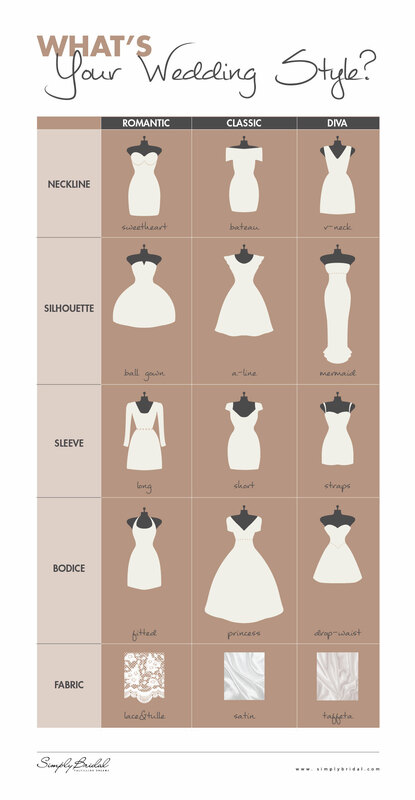 Learn more about wedding style for 2013 at Simply Bridal. This entry was posted in Bridal Fashion. Bookmark the permalink.